There has been a lot of talk about sports gambling becoming legalized in the US, even Adam Silver the current NBA Commissioner is advocating for the legalization of gambling in the sport. And some states like New Jersey have taken steps to open up gambling regulations within the state. However, the federal government is still dead against legalizing sports gambling, so where does this leave independent bookies who are currently employing the service of a price per head sportsbook? Although the discussion is taking place and more and more advocates are coming out in defense of sports gambling, things are not poised to change in the foreseeable future, so, for the time being, independent bookies should not worry. 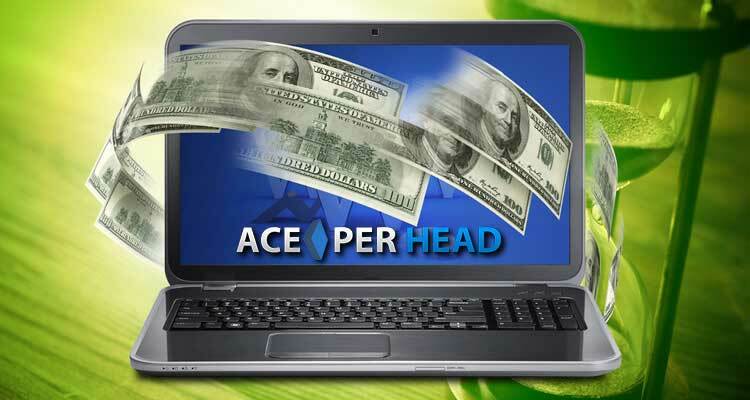 …should things ever change, and sports gambling becomes legal, then price per head sportsbooks like Ace Per Head, would not disappear, quite the contrary, the need for sportsbook solutions such as those offered by Ace Per Head would become a necessity, and would leave the door open for them to bid to provide the service in the various states. Bookies who are currently working with them would benefit from this new business opportunity as they have already established services which would just be modified and implemented throughout the US. Should this happen, it would mean that local bookies would have the opportunity to expand their business venture to other cities and even across state lines. 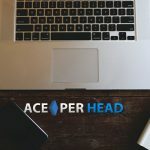 But, as I mentioned before, this is not poised to happen any time soon, but you can bet that the masterminds behind www.AcePerHead.com will be on the lookout for any hint of change in policy and setting up a strategy to profit from it. If you consider things, they are in a much better position than any company stateside to offer the service, they have the infrastructure in place and they also have the experience which is something you can’t learn overnight, aside from this, they have the financial strength to make any move necessary and outbid the competition should it ever come to that. 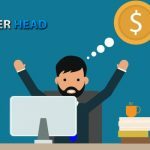 In the meantime, agents who are currently employing their price per head sportsbook service will continue to receive the best customer support and personalized treatment to help grow their business. 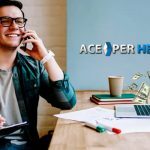 You can rest assure that Ace Per Head will continue investing heavily in technology and innovation to offer new and improved services year after year. In fact, their live betting software offering continues to improve, and every month they are able to provide the service for more and more games across different markets and leagues. 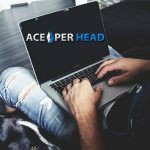 They continue to build strong business relationships with third-party providers to innovate the offering of betting options, which in turn will contribute to improving the profitability of independent bookie revenues, which is the ultimate goal; their policy has always been, the better our clients fair ever season, the more our business will profit. For the foreseeable time, you have a partner to rely on, one who holds your best interest at heart and strives to improve the business panorama for all. 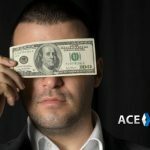 How to Run a Bookie Operation?